Ariel. 小美人鱼. 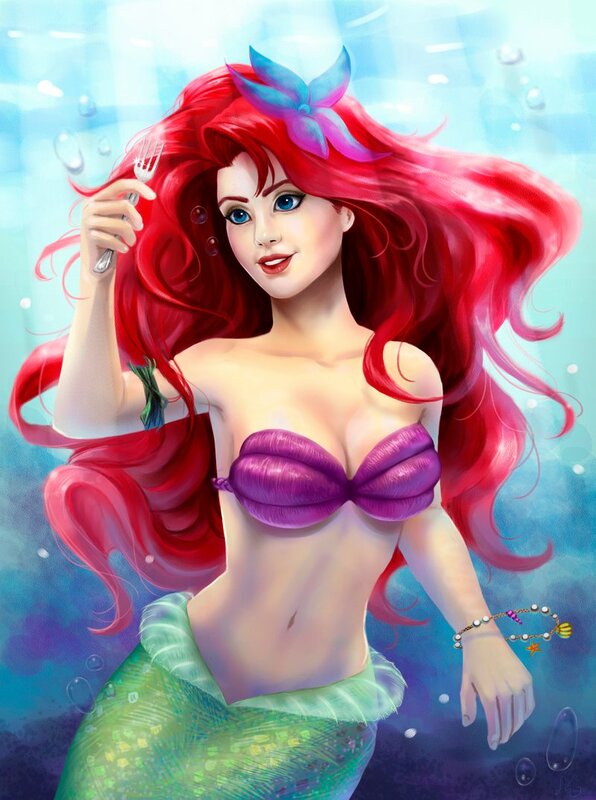 HD Wallpaper and background images in the 小美人鱼 club tagged: photo the little mermaid ariel disney 1989 animated film. This 小美人鱼 fan art might contain 吸引力, 感染力, 辣味, 热情, 上诉火辣, 乳罩, 抹胸, 胸罩, bandeau, 文胸, 内衣, 贴身衣服, and 内衣内衣.